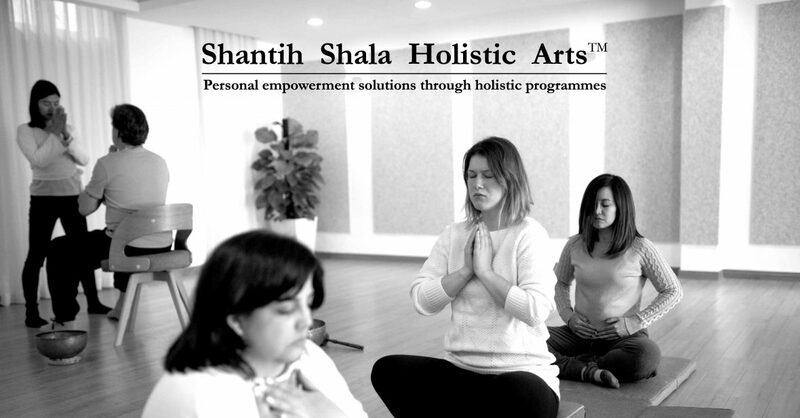 Josephine is a skilled Wellness Therapist, Energy Worker, Yoga Teacher and Personal Trainer internationally recognized by Yoga Alliance, Yoga Arts Australia, Sivananda Vedante (Institute) Training Academy of Chennai (India) and ACE (American Council On Exercise). Working holistically means working the Mind, Body and Heart as a whole, complete entity. Private sessions, specialized workshops and immersion courses focusing on these three elements all target to address your specific needs and achieve your goals. 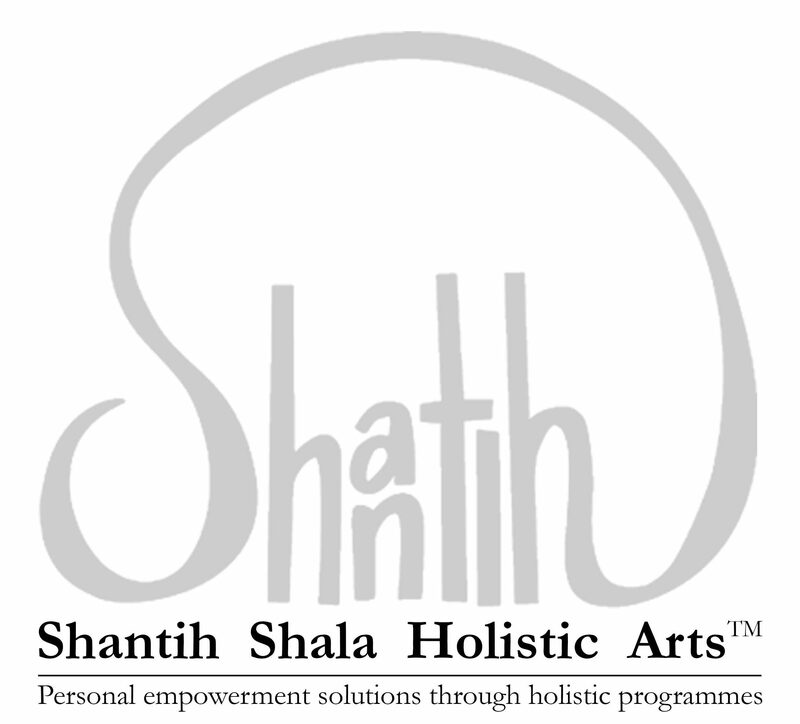 ‘Mind’ practices include Counseling, Meditation, Pranayama (breath work), Regression Journey, Spiritual Sound Journeys (SSJ); ‘Body’ practices include Intuitive Bodywork, Yoga Therapy; ‘Heart’ practices include Energy Work, Sound Therapy, Crystal Balancing, and more.